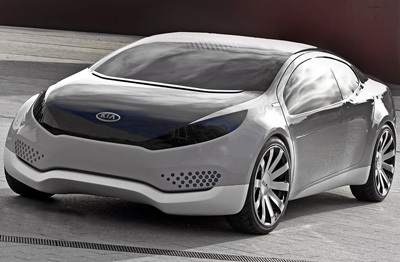 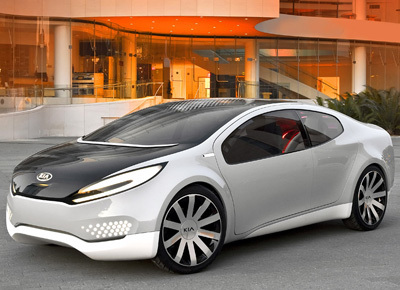 Designed at the Kia Design Center America (KDCA) in Irvine, California, the Kia Ray was one of the vehicles displayed at the 2010 Chicago Motor Show. It was revealed during the Kia press conference at the event. 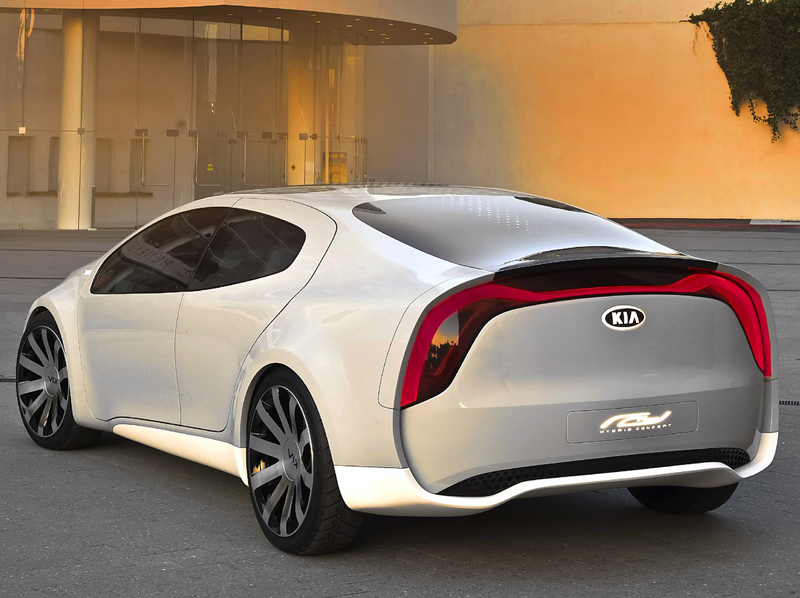 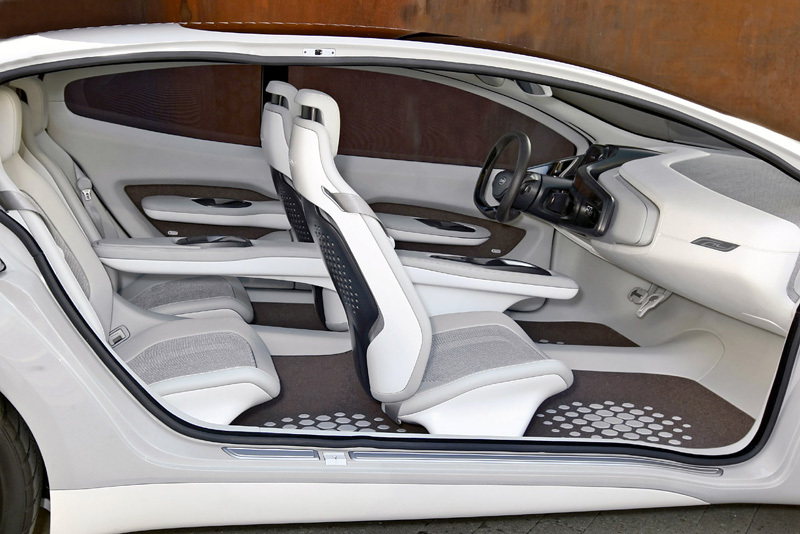 The Ray is a stylish and sleek concept designed to help promote Kia's alternative fuel and powertrain research program, and its sub-brand coined "EcoDynamics". All of Kia's most fuel efficient vehicles will receive the EcoDynamics badge in the future. The Ray Concept is powered by an all-aluminum 153-horsepower Gasoline Direct Injected (GDI) 1.4-liter engine connected to a Continuously Variable Transmission (CVT), used in combination with a 106 hp (78kw) electric motor. Depending on driving conditions, power is sent to the wheels from the gasoline engine, the electric motor, or both together. 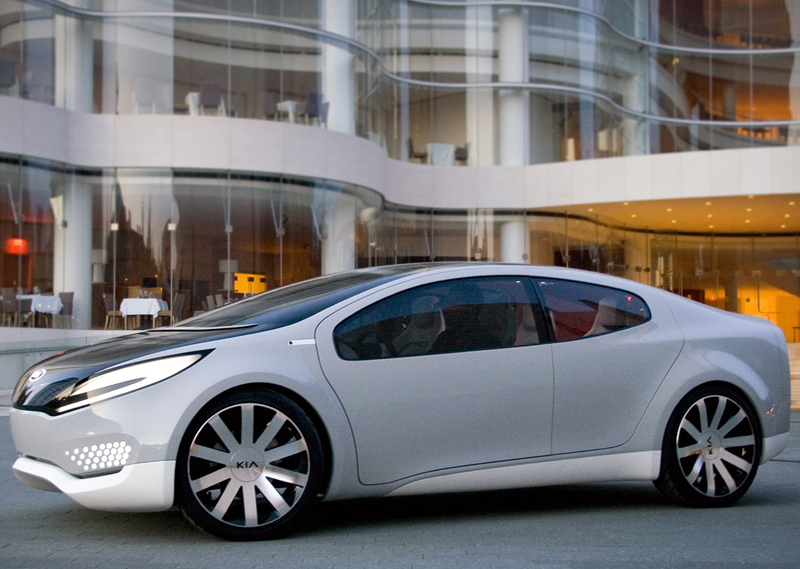 The Ray concept is front-wheel drive with a four-wheel independent suspension. 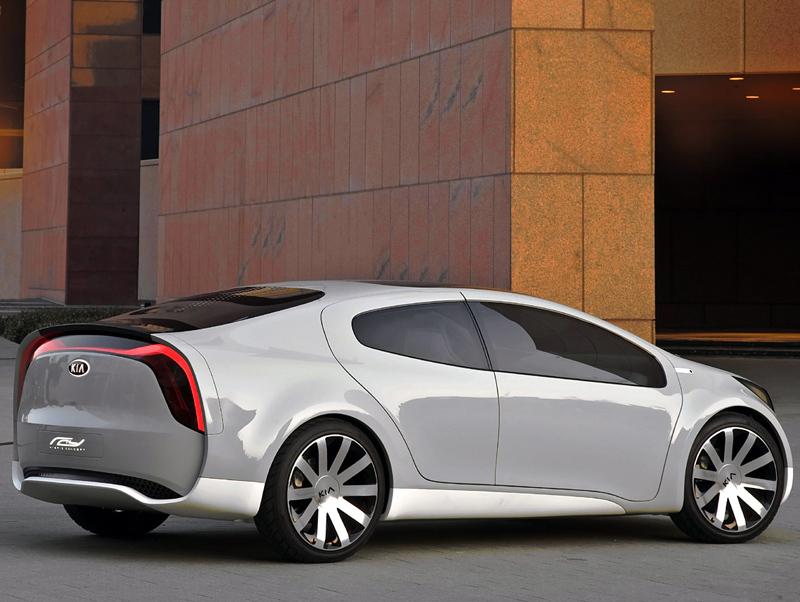 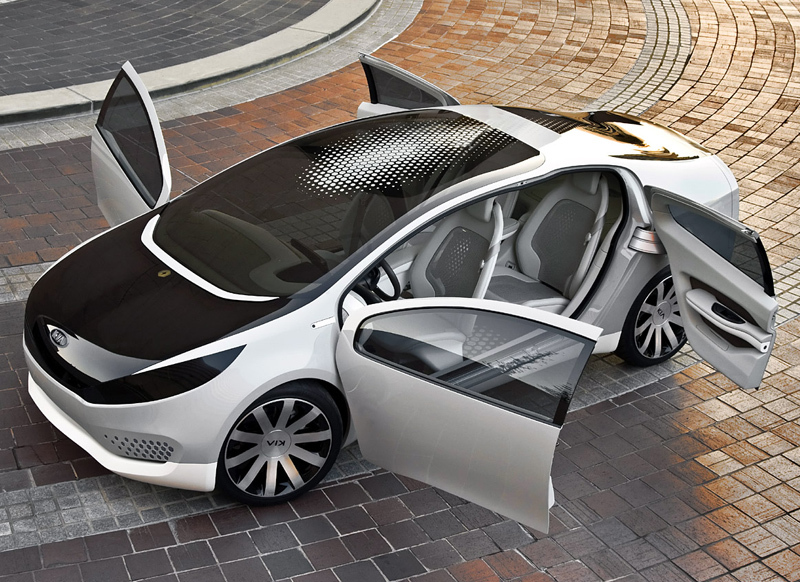 Based on the Kia Forte platform, the Ray concept was designed and engineered using lightweight and recycled materials. 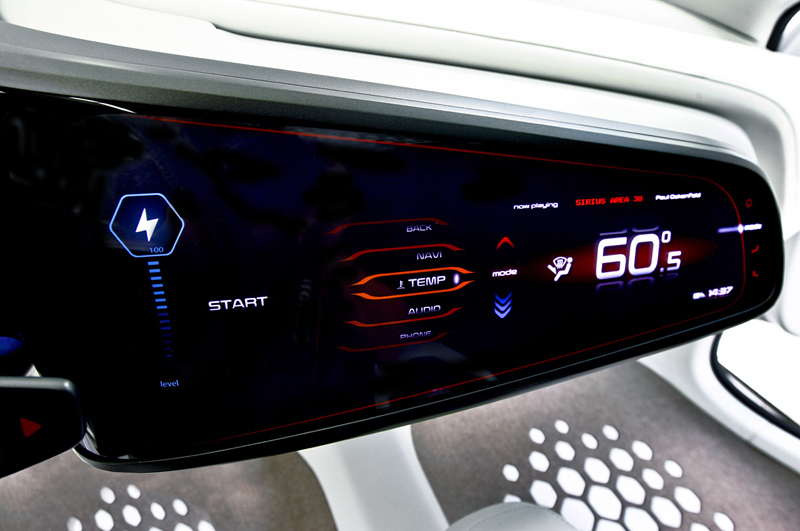 Additional energy saving features include the hexagonal rooftop solar cells embedded in the glass roof panel - these can be used to power additional lighting or climate control systems. The Ray is also fitted with an engine-power saving alternator management system and a toggle gearshift up/down indicator to encourage economical driving. 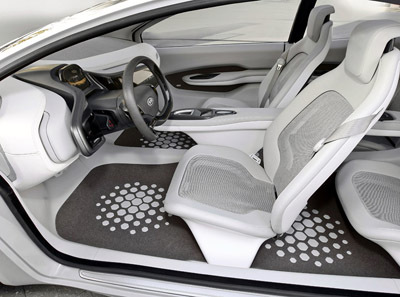 Custom-designed low-rolling resistance with a hexagon pattern, narrow 20-inch (195/50R20) tires also improve Ray's efficiency.